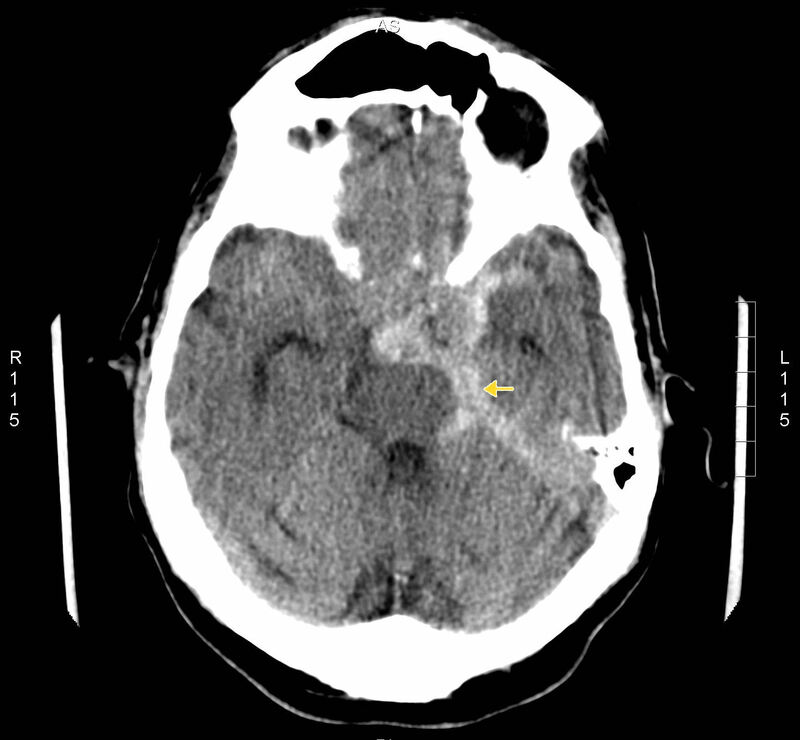 This pathway provides guidance on the imaging of adult patients with acute severe (‘thunderclap’) headache. 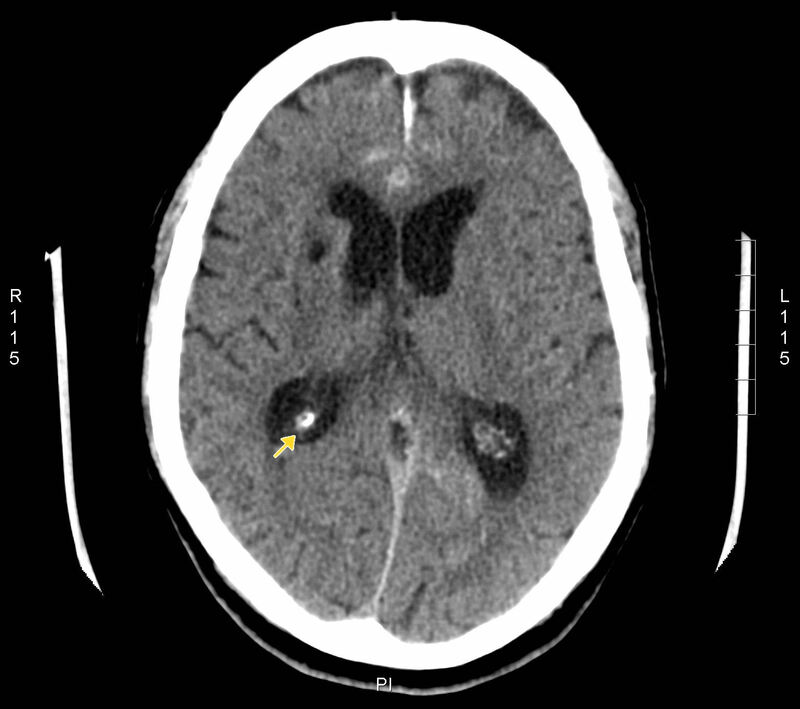 Image 1a and 1b (Computed Tomography): Pre and post-contrast images of a large left sided subarachnoid haemorrhage with blood surrounding the Circle of Willis (Image 1a arrow) and extending into the ventricles (Image 1b arrow). 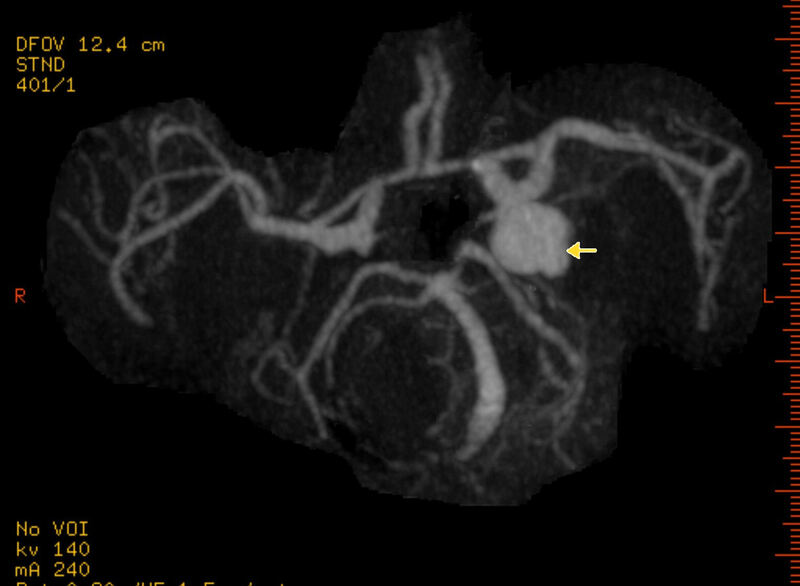 Image 1c (CT Angiography): Image from the same patient demonstrating a left sided posterior communicating cerebral artery aneurysm (arrow). 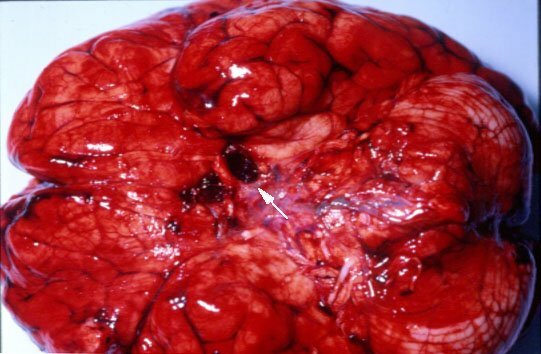 Image 2 : Post-mortem specimen showing a ruptured berry aneurysm arising from the left middle cerebral artery (arrow) with extensive haemorrhage within the subarachnoid space. 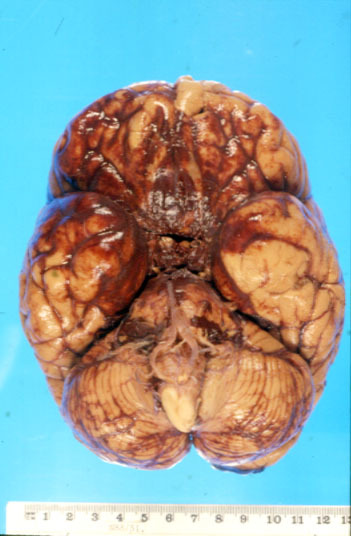 Image 3 : Post-mortem specimen showing haemorrhage into the subarachnoid space overlying the frontal and temporal lobes bilaterally.